Beautiful post-beautiful blog! I love everything you do! 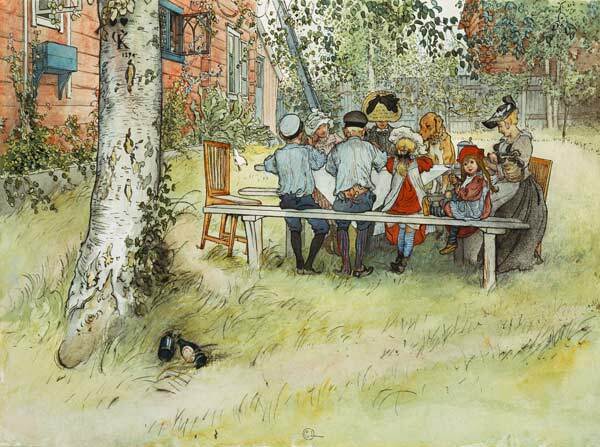 oh I meant it sincerely-The verses and the Carl Larson-my kind of place, you have there! Beautiful words. Empty to be filled…..yes.